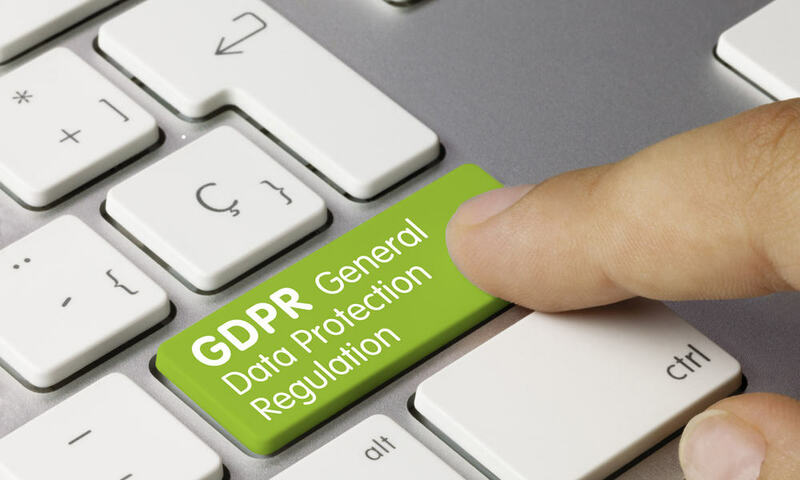 Are You Prepared for New General Data Protection Regulations (GDPR)? This is the eye watering penalty that will be imposed by the new General Data Protection Regulation (GDPR).It is being brought in by the European Parliament, the Council of the European Union, and the European Commission. The intention is to strengthen and unify data protection for all individuals in the EU. Clearly, the ramifications of non-compliance can be very damaging to UK businesses. Brexit will be largely irrelevant, as the regulations will likely come in before it happens. Even after Brexit, UK companies will still be subject to these regulations if they hold data on EU citizens, which is likely to be most UK businesses. Have one customer based in Ireland, or Germany? You’ll be subject to these regulations. This is more encompassing than you might first imagine. For example, if you have a digital marketing function of your business, then all the data they collect on visitors to your website would be subject to GDPR. EU citizens visit your website, you might record the keywords they used, the pages they visited, their names and email addresses when they get in touch via the website or download a PDF guide. Now imagine your business sells something that your customers may not wish the world to know about – you begin to understand why data protection is important.